The world's first free B2B Lead Generation Network. Albacross was added by birkjanz in Jul 2018 and the latest update was made in Jul 2018. The list of alternatives was updated Mar 2019 There is a history of all activites on Albacross in our Activity Log. It's possible to update the information on Albacross or report it as discontinued, duplicated or spam. Leadfeeder integrates with Google Analytics to help you turn your website visitors into quality sales leads. LeadWorx is a B2B Lead Generation platform which discovers all your website visitors and get you hot sales-ready leads. CANDDi is a visitor tracking tool for your website that turns your visitors into leads, and leads into sales. Turn website visitors into customers with inbound marketing automation, small business internet marketing automation and CRM system. Discover companies who are visiting your website, and capture their contact information automatically. Lead Forensics is B2B software for turbo-charged lead generation. Identify B2B sales leads you never knew you had. 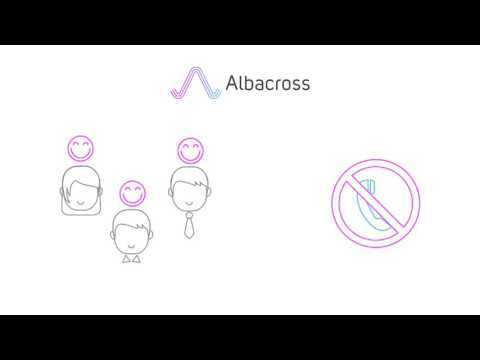 Alternatives to Albacross for Web, Windows, Mac, Linux, iPhone and more. Filter by license to discover only free or Open Source alternatives. This list contains a total of 13 apps similar to Albacross. No reviews yet for Albacross, want to be first? Maybe you want to be the first to submit a comment about Albacross? Just click the button up to your right!